Those with older Xbox 360 consoles know it's just a matter of when, not if, their machines give up the ghost and display three red rings. What's worse is that, if you've got an old console, chances are it's out of warranty as well. 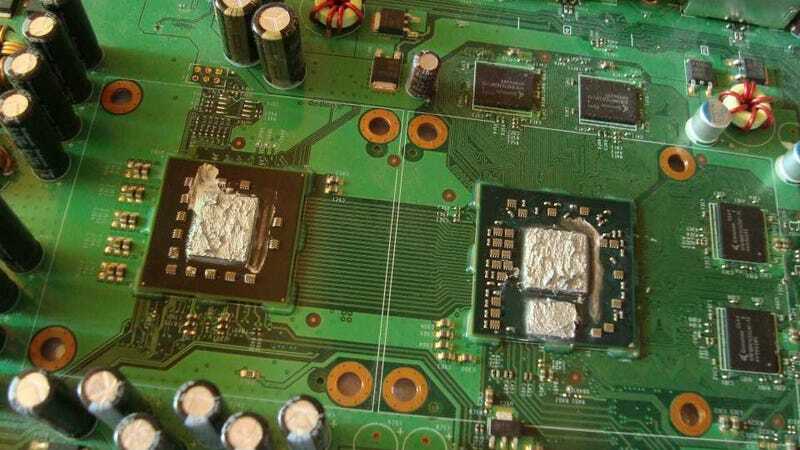 Fixing one isn't as hard as you might think, though, as this report on HG101 attests. You can buy kits online that contain all the necessary parts and, with a little reading, most people who can hold a screwdriver should be able to make a fix. If you're afraid, well...if your 360 is broken and it's out of warranty, what have you got to lose? Note that this fix only obviously applies to the older console's notorious propensity to fry themselves. If you, say, just broke the console by dropping it, then you're going to need something a little more extensive.